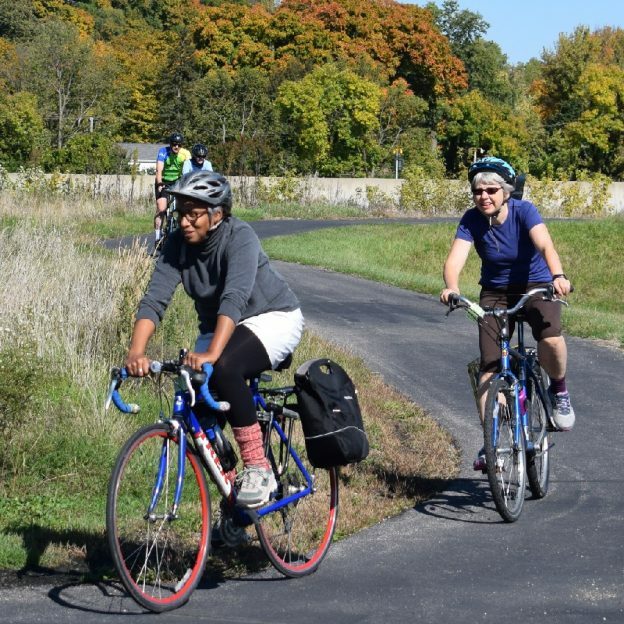 After all these years, they are smiling once again as they cross the Old Cedar Bridge, from Eagan across the Minnesota River into Bloomington, MN. The bridge was closed to auto traffic in the late 90’s and then was used only by bicyclists and pedestrians up until 2002, when it was officially closed to all modes of traffic crossing the river. See an assortment of photos on the history of the bridge here. 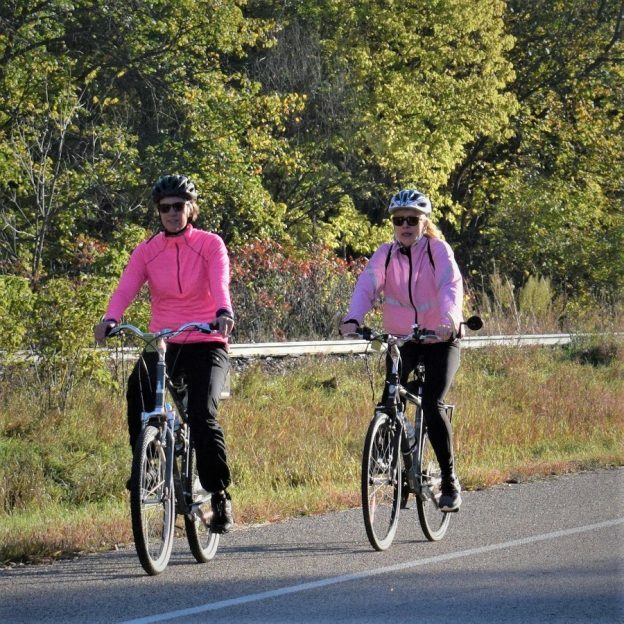 This entry was posted in News and tagged #biketrails, #BloomingtonMN, #bridge, #nextadventure, #nextbikeadventure, #onlyinMN, Bloomington MN, Hiawatha Bicycling club, Long Meadow Lake, Minnesota river, Minnesota trails, trails on November 2, 2016 by Russ Lowthian. 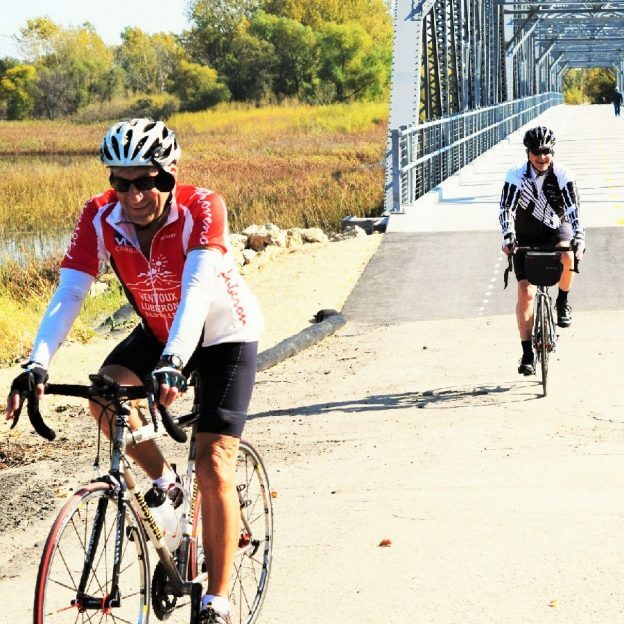 The Old Cedar Bridge over Long Meadow Lake, at the bank of the Minnesota River, has now been restored for use for cyclists and pedestrians. It will be official be open October 14, according to the City of Bloomington,MN. 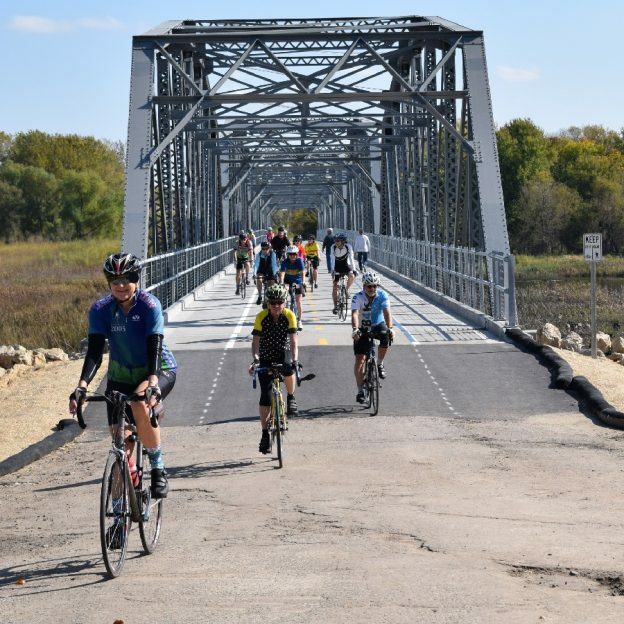 Here in the photo members of the Hiawatha Bicycling Club used the restored bridge bridge earlier this week to cross the river on one of their fall club rides. 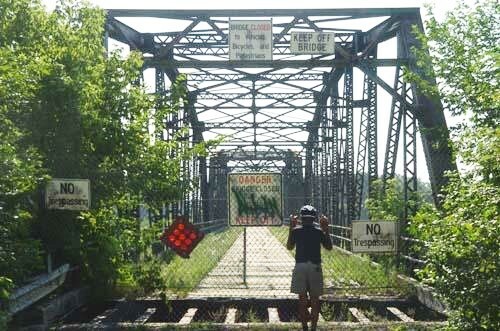 Here a cyclist looks at the Old Cedar Bridge, a great place to cross the MN River, until 2002. 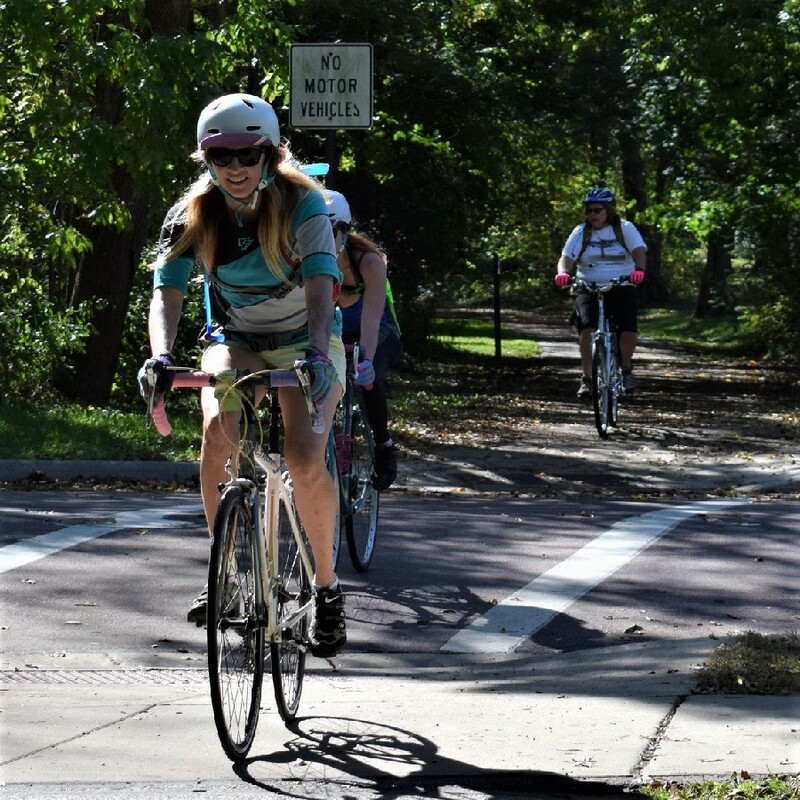 The bridge was closed to auto traffic in the late 90’s and was then used only by bicyclists and pedestrians up until 2002 when it was officially closed to all modes for a crossing. See an assortment of photos on the history of the bridge here. 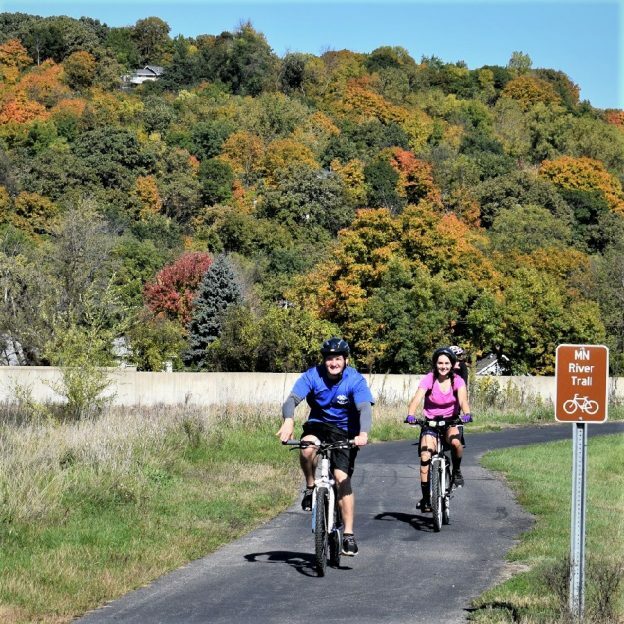 Now with the Old Cedar Bridge open and leaves turning, we hope you get out on your bike and enjoy another fall riding possibilities in hear in Minnesota. 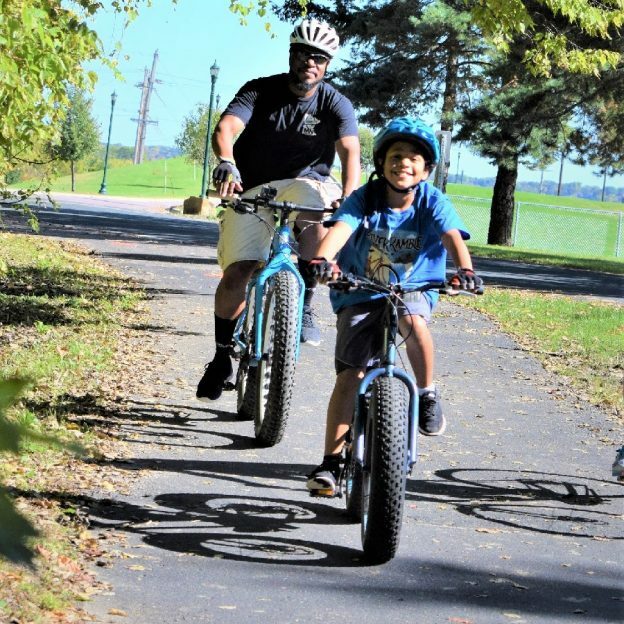 See many more bike friendly places to explore in the new Minnesota Bike/Hike Guide. Thanks for viewing the first Old Cedar Bridge Pic of the Day. 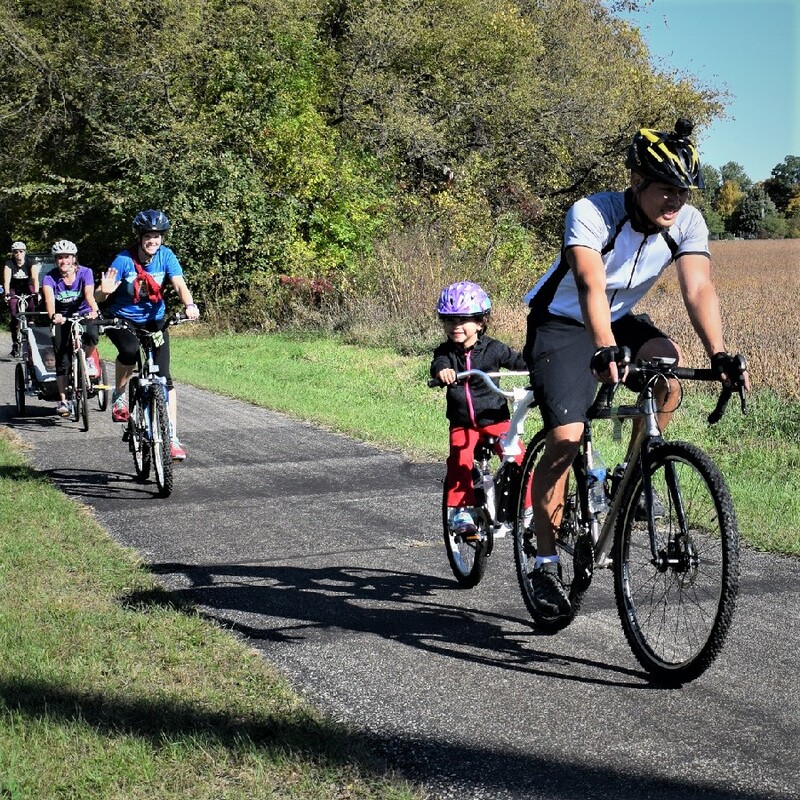 This entry was posted in News, Picture of the Day and tagged #biketrails, #bridge, #nextadventure, #nextbikeadventure, #onlyinMN, Bloomington MN, Hiawatha Bicycling club, Long Meadow Lake, Minnesota river, Minnesota trails, trails on October 13, 2016 by Russ Lowthian. 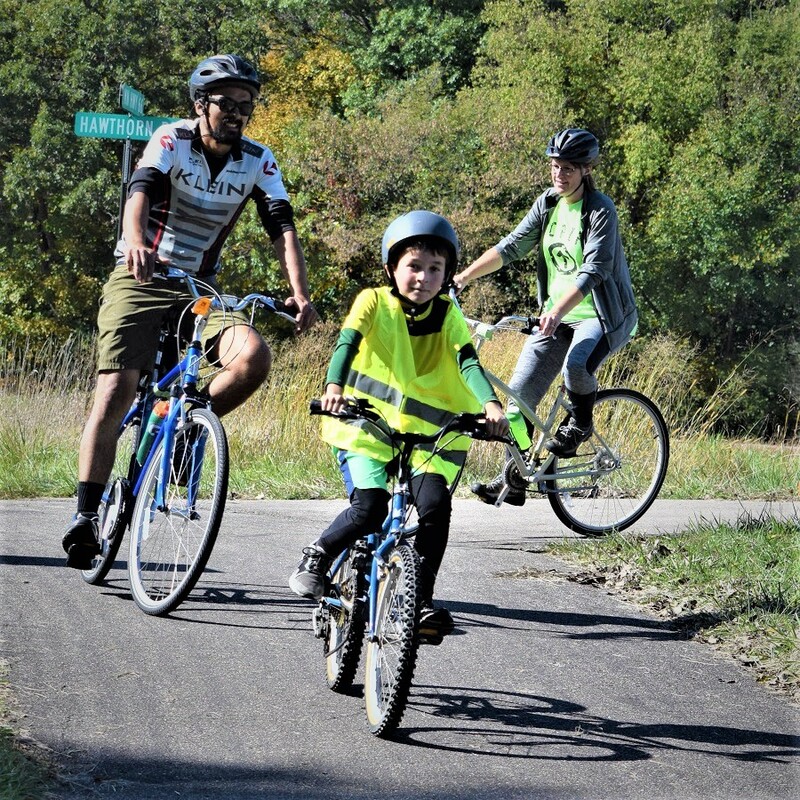 Biking Western Minnesota Prairie Waters Area and having a blast. 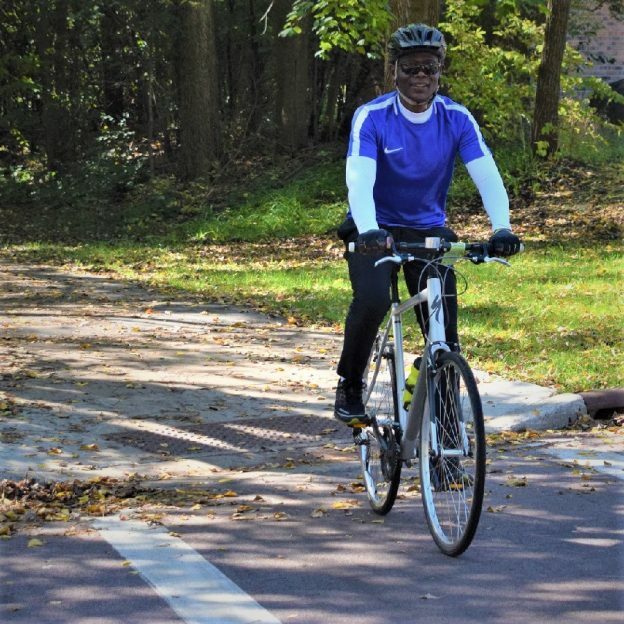 Here in this photo a rider meanders along the Minnesota River Byway, indulging in the rich ethnic & cultural heritage of the area on a popular bike route that uses low traffic roads in the counties of: Chippewa, Lac Qui Parle, Yellow Medicine, and Swift in Minnesota. 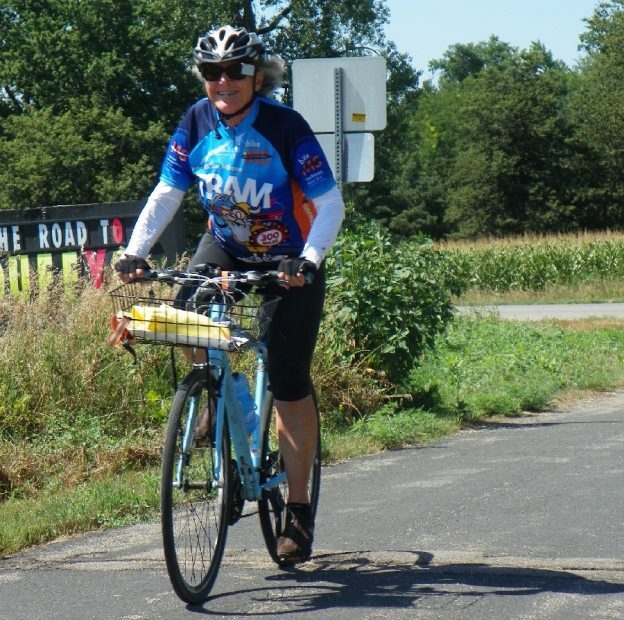 Thanks for viewing the Minnesota Prairie Waters Bike Pic of the Day. 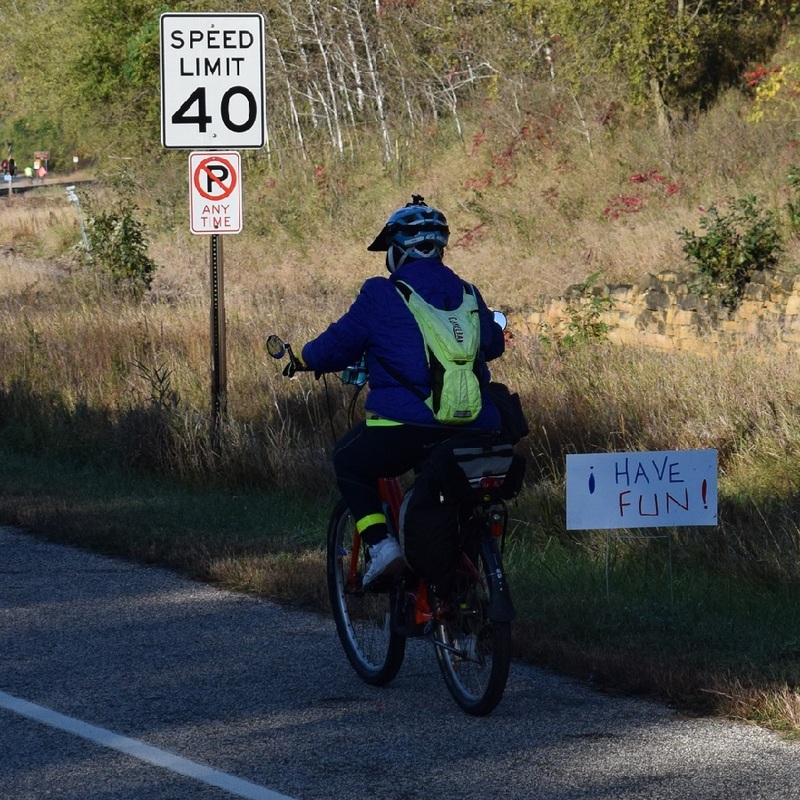 This entry was posted in News, Picture of the Day and tagged #next adventure, #nextbikeadventure, #onlyinMN, Appleton, Canby, Granite Falls, Madison, Minnesota river, Montevideo, Western Minnesota on September 15, 2016 by Russ Lowthian.